We are excited to celebrate Holy Week at Sojourn Spring Branch! 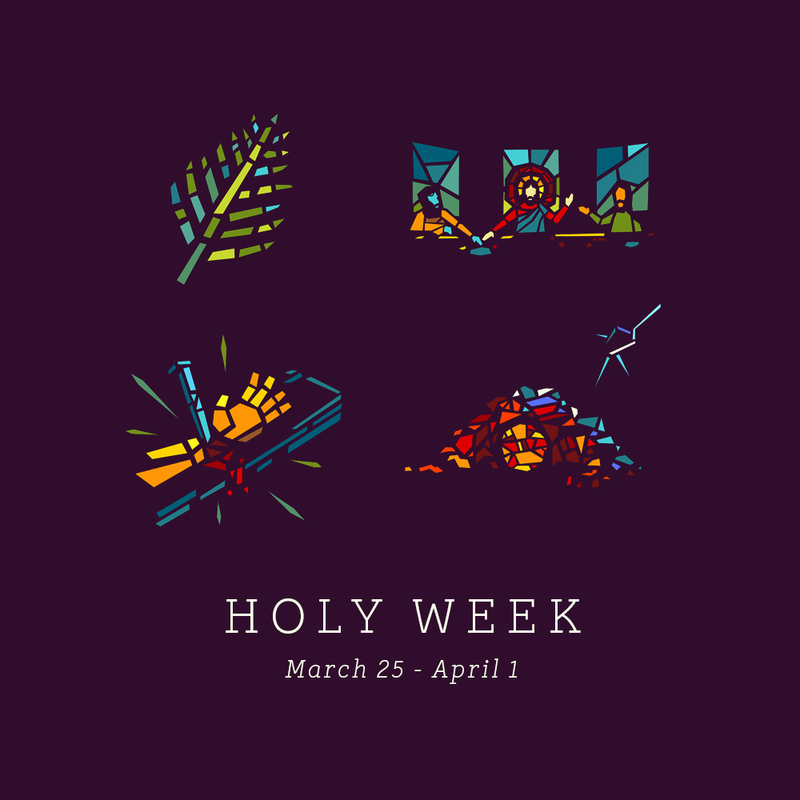 Depending on church background, some may or may not be familiar with the different days we observe during Holy Week. We hope this guide helps give context to the most imporant week in the Christian liturgical calendar. Please join us for as many of these times as you can so we can collectively remember and celebrate God’s faithfulness to his people in the life, death and victorious resurrection of Jesus! 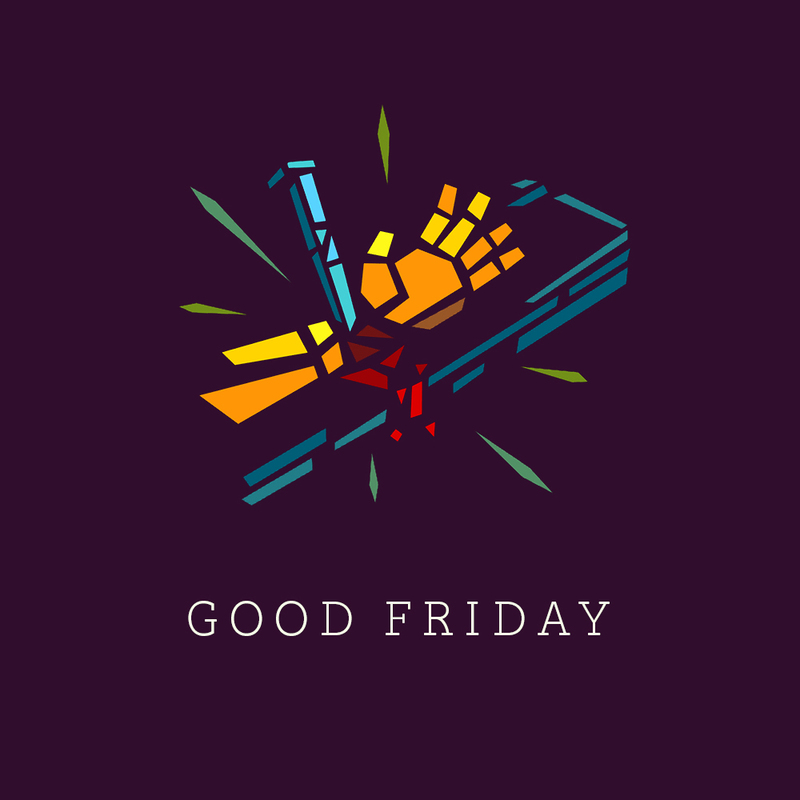 As a reminder, Neighborhood Parishes will not formally gather during Holy Week. A gathering to remember the beginning of the last week of Jesus’ life. This Sunday is significant as Jesus enters Jerusalem for the last time. It is the beginning of Passover, meaning Jerusalem is filled with many who have come to celebrate Passover. Jesus is welcomed triumphally, entering Jerusalem on a donkey fulfilling the prophecy of Zechariah 9:9. Sojourn Kids classes for children 18 months-2nd grade provided. A gathering to remember the last meal Jesus shares with his disciples and the institution of Communion. The word “maundy” comes from the Latin word, “mandatum” (where we get the English word “mandate”) which is often translated as “to give”, “to entrust” or “to order”. We take communion and pray together also remembering Jesus’ final moments before his betrayal in Gethsemane. Childcare from ages 1-8 is available.